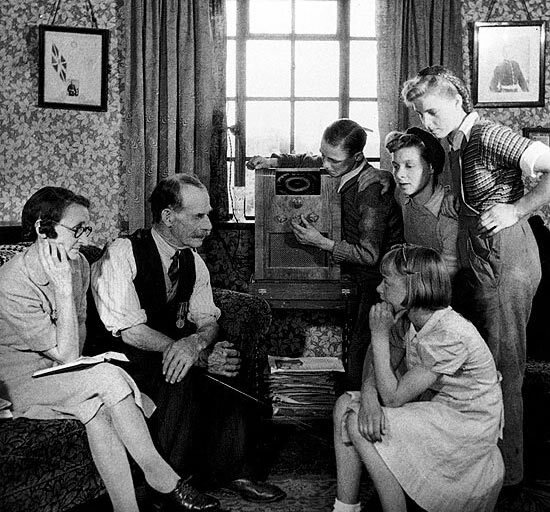 Birch Street Radio: Listen to us - and we'll listen to you! We hope you enjoy listening to Birch Street Radio - and we want to know what you think. What do you like about our music mix and presentation? Do you have suggestions for improving it? Do you have any difficulty playing our stream? Are there bands or singers you think we should consider adding to the mix?